We have another great episode for YOU! Starting off with "Recent Sightings", Pat shares a report of a pretty phenomenal potential Sasquatch sighting! What would You do if you were hiking with your friends, and in the distance you all observe a shape that you sort of recognize, but one that also makes you realize that legends, may in fact, be true. Then Eddie kicks off "Pop Culture and the Paranormal" with a lighthearted discussion on the DC Comics film "Shazam" and some the fun facts behind the character. We ALL know by now that if you run into the right wizard, your life becomes 1000% more epic. We're looking directly at you Gandalf. 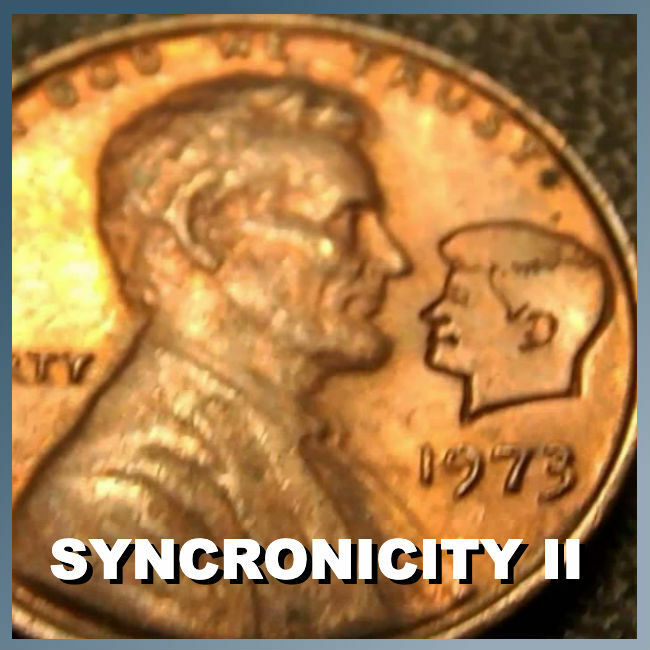 And finally, in the "Main Mystery" Andy takes us deeper into the world of Synchronicity and some of the most absolutely insane "coincidences" you've ever heard of. Including a look at the lives of Abraham Lincoln and John F. Kennedy! Take a look at YOUR life and see if you can explain some of the synchronicities that you've experienced. All this, and MORE on the newest episode of Paranormal Dads!